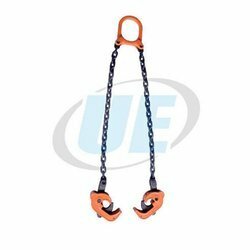 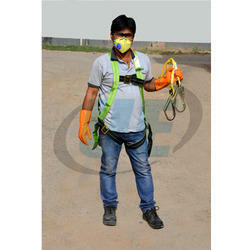 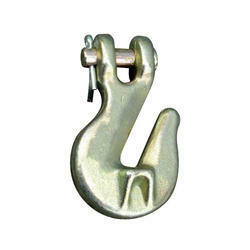 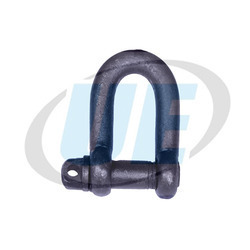 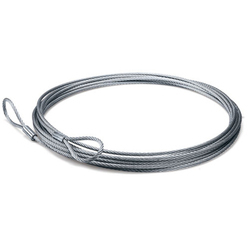 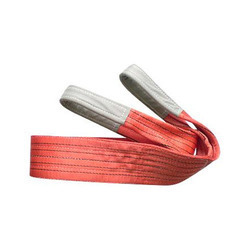 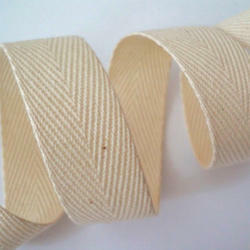 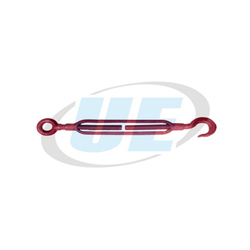 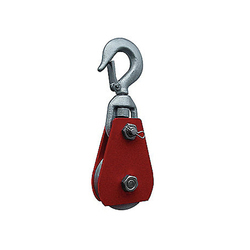 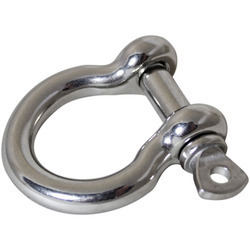 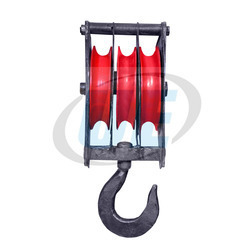 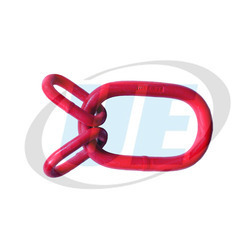 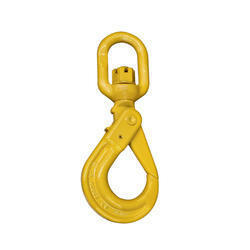 We are one of the leading Manufacturer of Polyester Webbing Slings, Chain Slings, Cable Carrier, Industrial Slings, Lifting Clamp, Wire Rope Fittings and more. 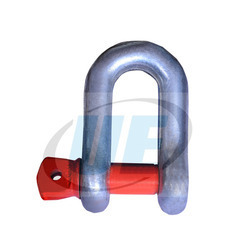 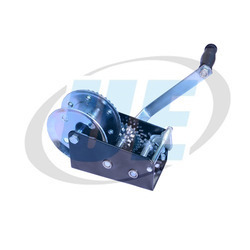 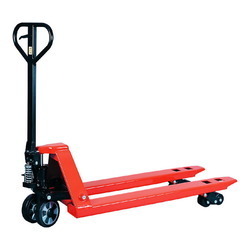 Owing to features like durable nature, longer service life, dimensional accuracy, corrosion and abrasion resistant, range of product supplied by us is in high demand among our clients. 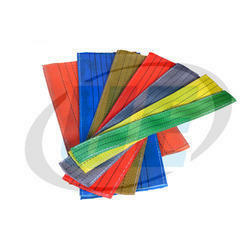 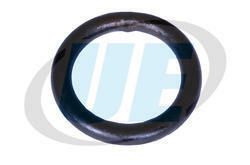 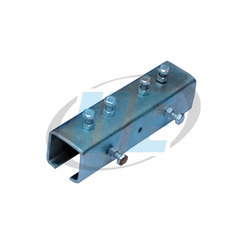 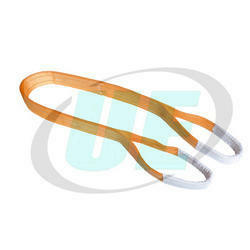 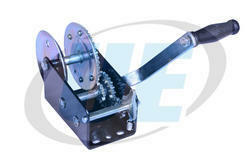 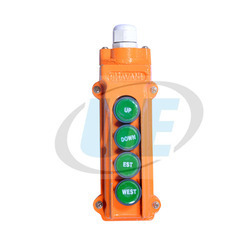 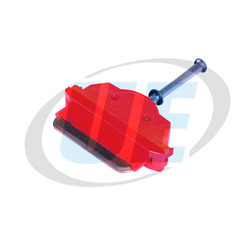 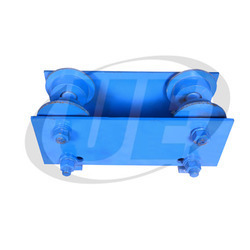 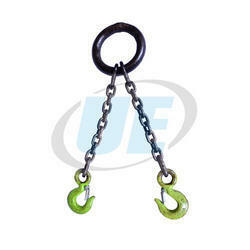 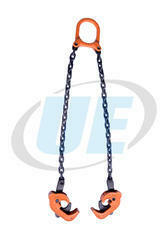 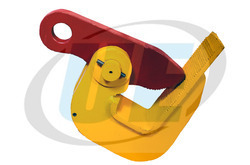 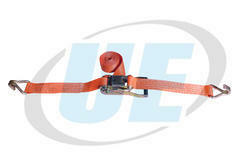 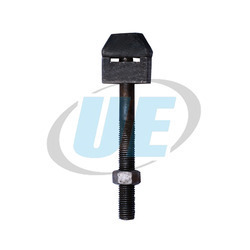 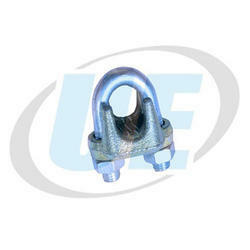 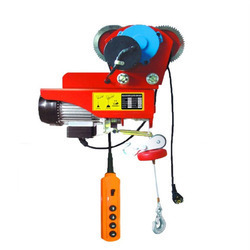 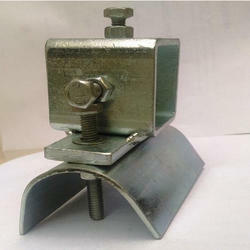 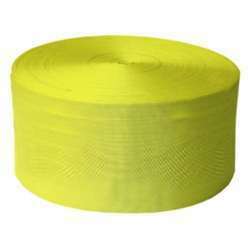 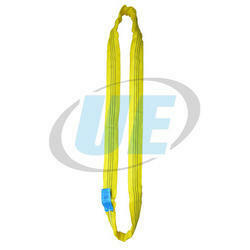 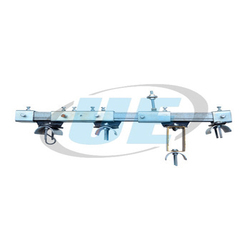 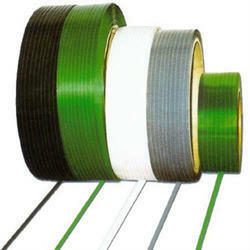 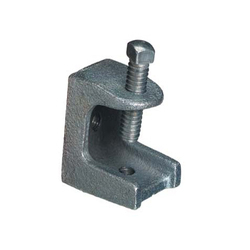 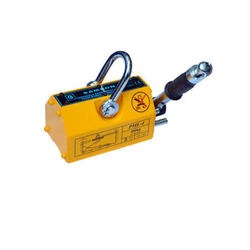 These are widely used in Oil Industry, Chemical Industry and Heavy Engineering Industry.